I’m a mom of 5 kids and I’m always looking for new and exciting recipes to serve my family. As a kid, I was a huge fan of baked bean and hot dogs. I mean, really, who wasn’t? Whenever my family would go camping my mother would stock up on these two commodities for us to enjoy whilst out in the wilderness. 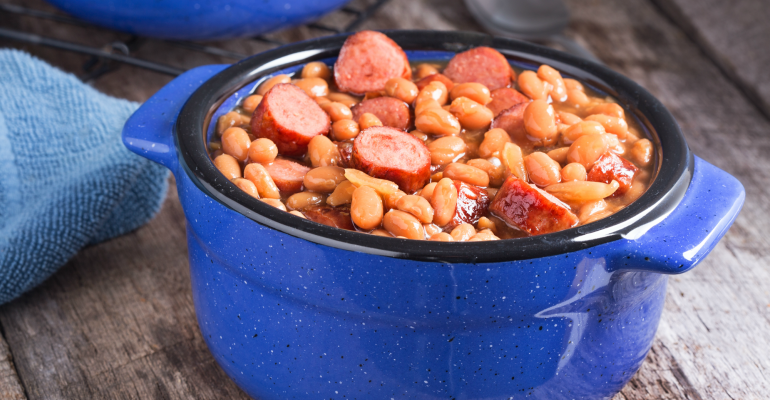 Ok, so maybe we weren’t dropped off in the jungle but we liked to pretend that we were at the State Park campground LOL You’re going to LOVE this beans and wieners casserole. Not only is this casserole kid approved it is also husband approved! My picky eater man gobbled this stuff right up. In a large bowl, combine all ingredients except the cheese; mix well. Pour into prepared baking dish. Cover baking dish tightly with aluminum foil and bake 20 to 25 minutes, or until heated through. Remove foil, sprinkle with cheese, and cook 10 more minutes, or until cheese is melted. 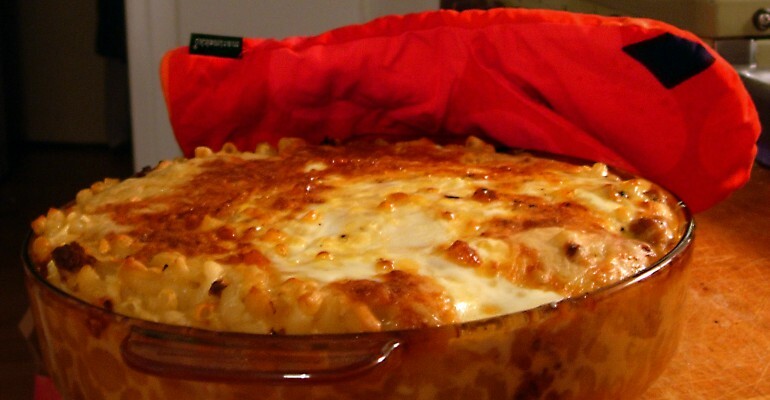 Quick Tip: Serve this yummy casserole with your favorite hot dog condiments. We enjoy diced onions, dill relish, and a few squirts of mustard.